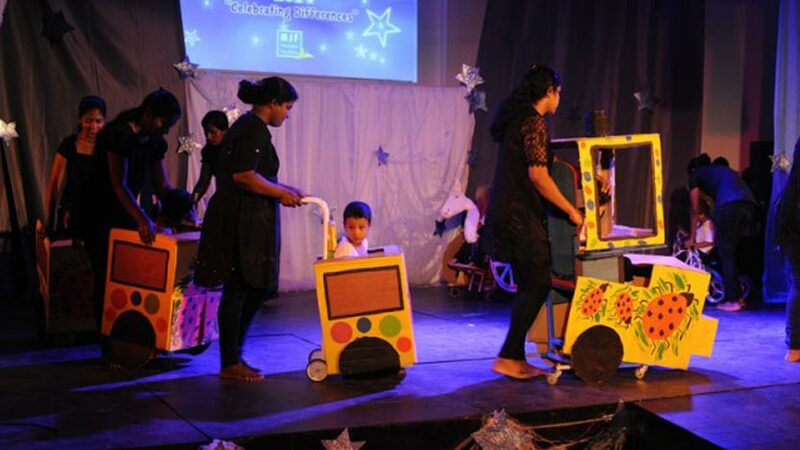 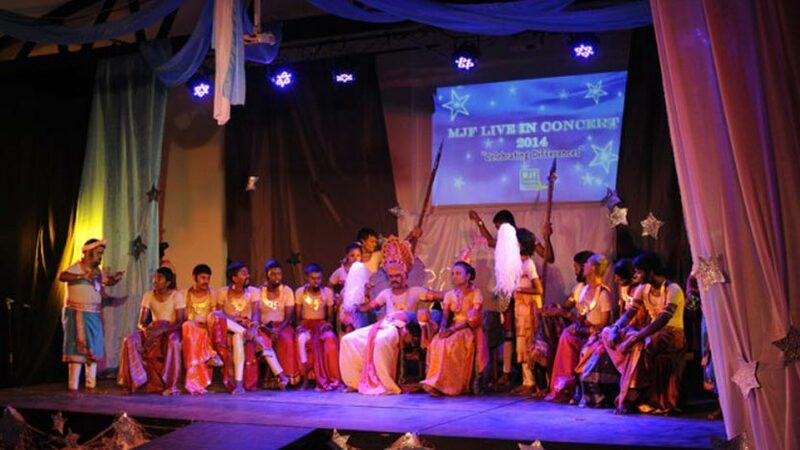 Titled ‘Celebrating Differences 2014’, this year’s stage featured touching performances from children of the MJF Centre in Moratuwa and Peliyagoda, the Rainbow Centre in Moratuwa and Cerebral Palsy unit, whose talent and flair were applauded and praised by an encouraging audience. 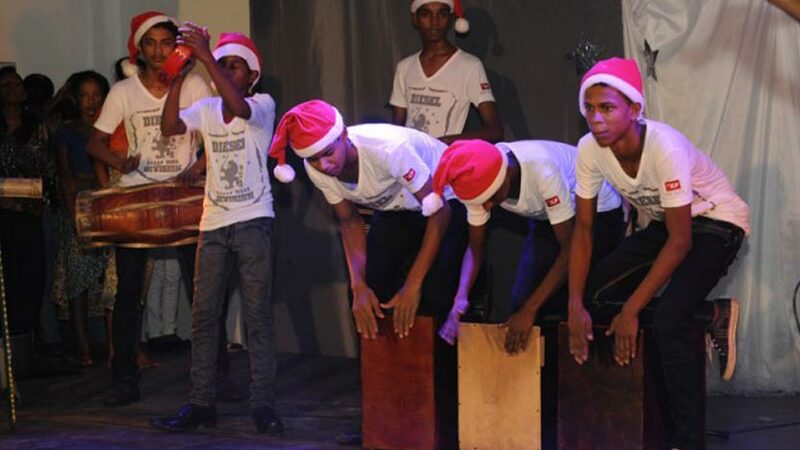 The concert was aimed at looking beyond social, cultural, economic and religious differences while celebrating the individuality of every child. 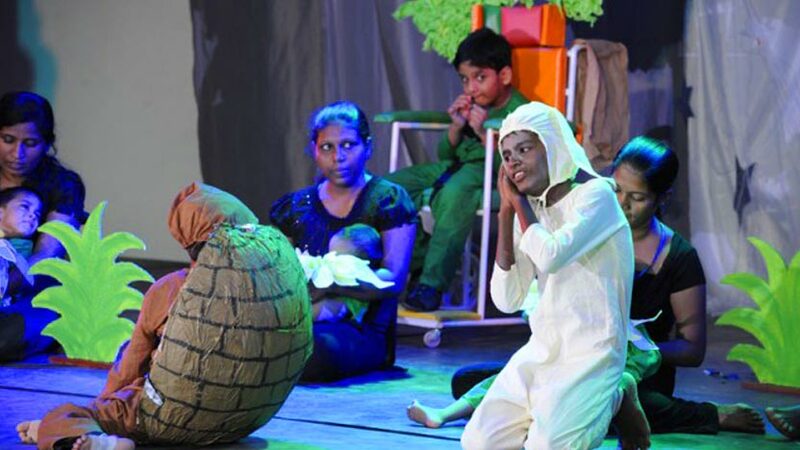 These children have come a long way since the first day they arrived at the MJF Centre—shy and retiring wallflowers blossoming into confident, self-reliant and happy personalities. 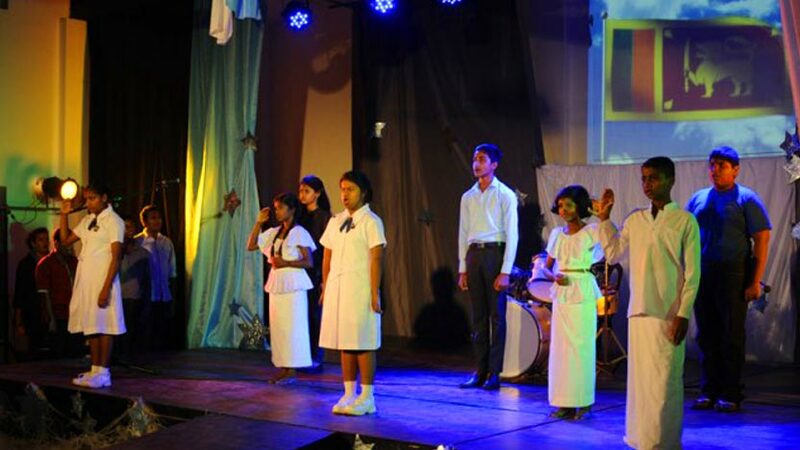 The evening had several stirring performances: students affected by Cerebral Palsy came on stage for the Sinhala song ‘Hinchi Pinchi Hawa’, English song ‘Eksi Moski Kato’ and Tamil song ‘Tik Tik wandi warahadu’. 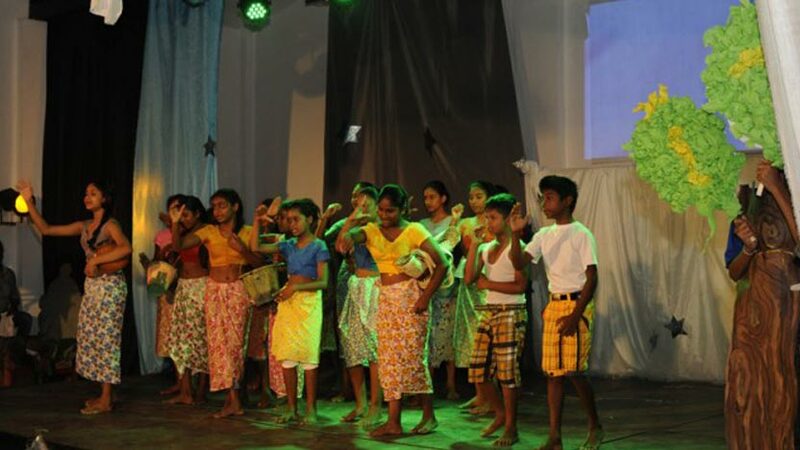 Although unable to move on their own, the smiles and excitement in the eyes of these children conveyed their joy and delight at being able to participate in the event. 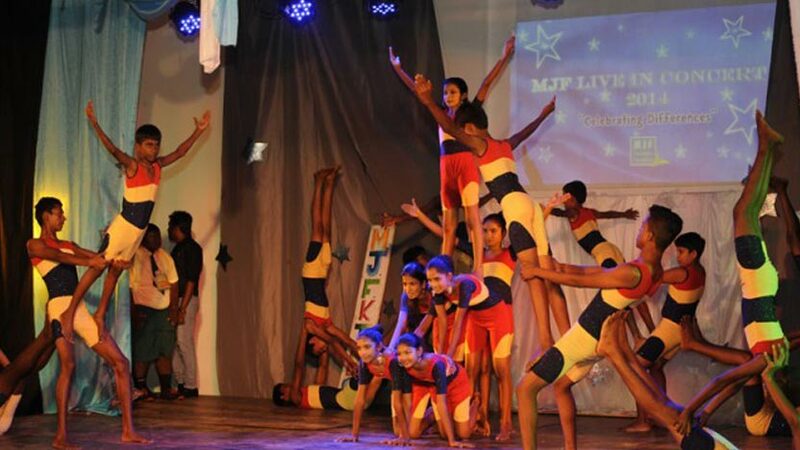 MJF Kids from Peliyagoda showcased their creativity and imagination through an inspiring selection of song, dance, gymnastic and oratory performances, including the enacting of a court scene and orchestra. 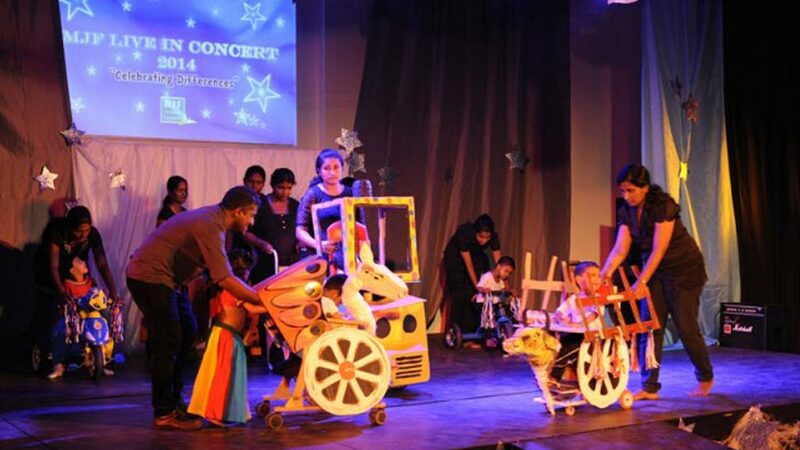 The unyielding spirit of the differently-abled kids from the MJF Centre in Moratuwa was also highlighted through heart-warming performances. 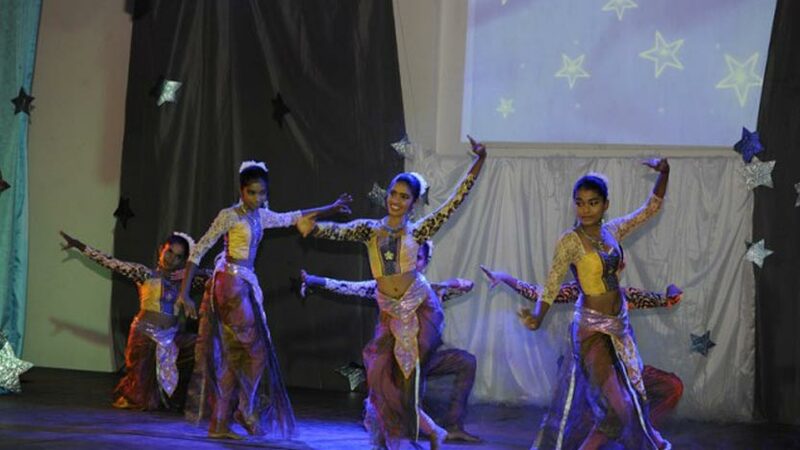 Their dance item to the music of ‘It’s my life’ by Michael Jackson saw the crowd cheer on the young performers. 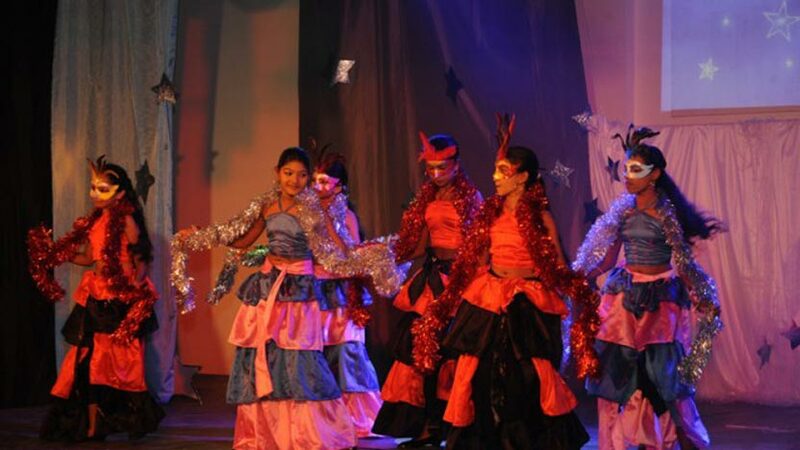 The enthusiasm of the children and their ability to follow choreography was at a crescendo, keeping in step with the rhythm and beat of each song. 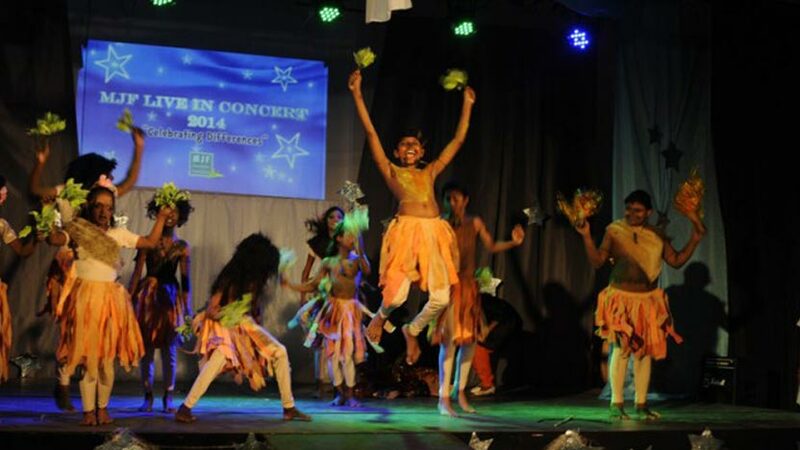 The performances of the evening brought together differently-gifted children on one platform. 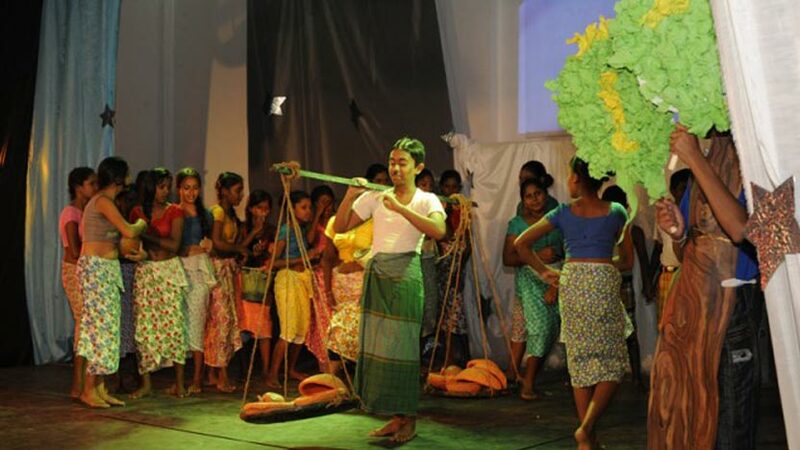 The event also promoted the sustainable use of material with invitations, decorative accents and souvenirs made using recyclable fabric, paper and framework from the Dilmah factory such as filter paper, tea sack material and wooden pallets. 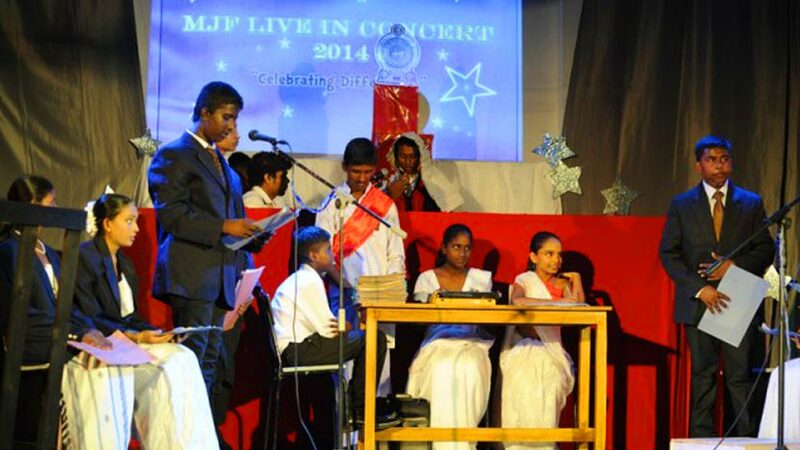 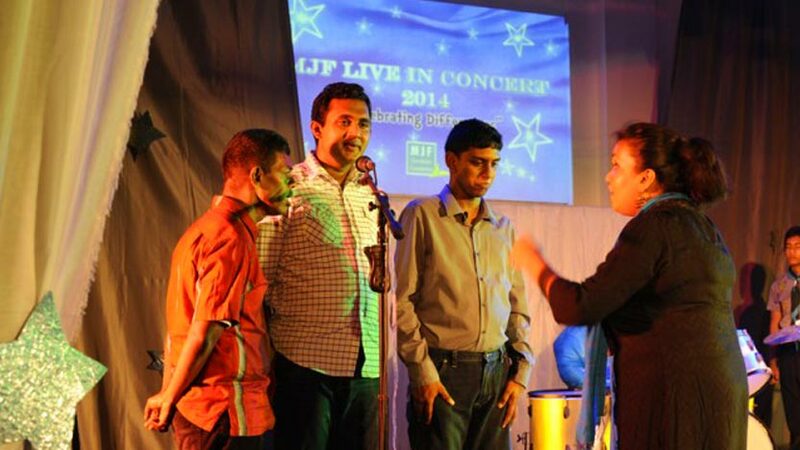 Speaking at ‘Celebrating Differences 2014’, Settlor and Founder of the MJF Charitable Foundation, Merrill J. Fernando, said the concert brought the children enormous happiness and encouragement. 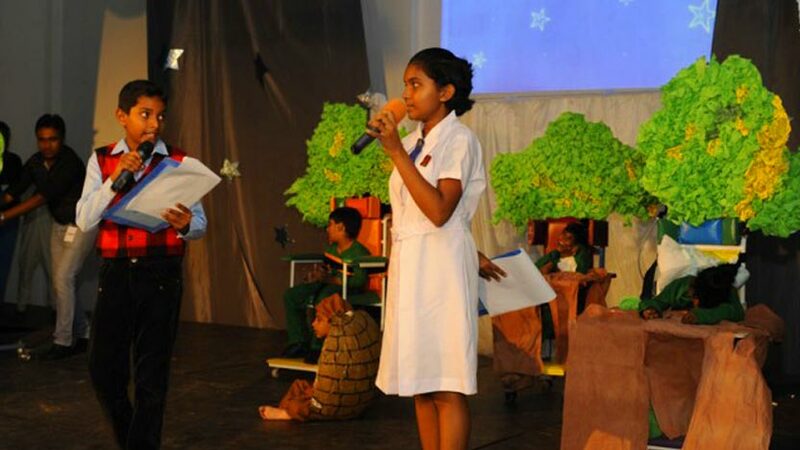 “We must collectively take care of them. 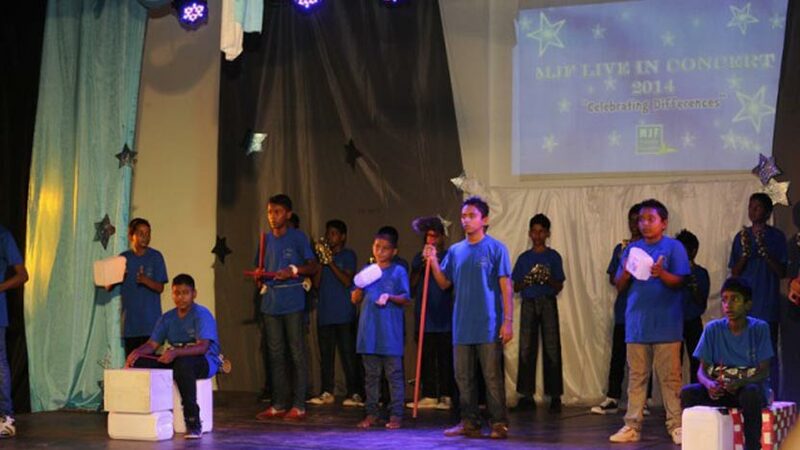 We will never find an answer to why they are the way they are. 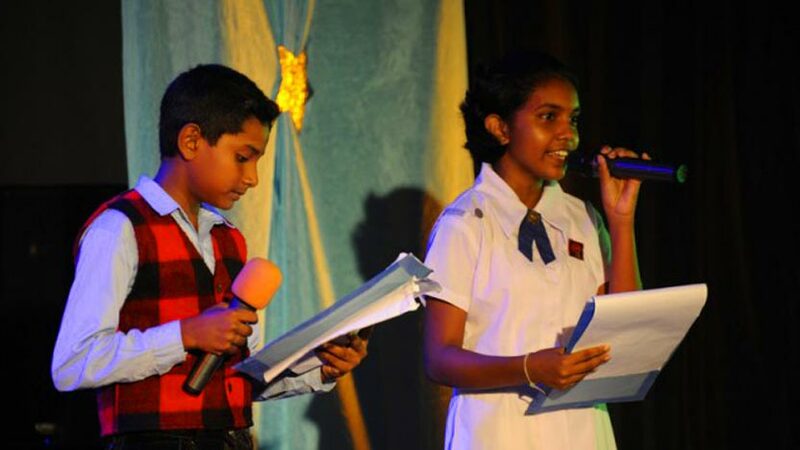 The enormous changes in these children make me wonder why many other businesses do not give more thought to helping them—their differences are becoming less and less. 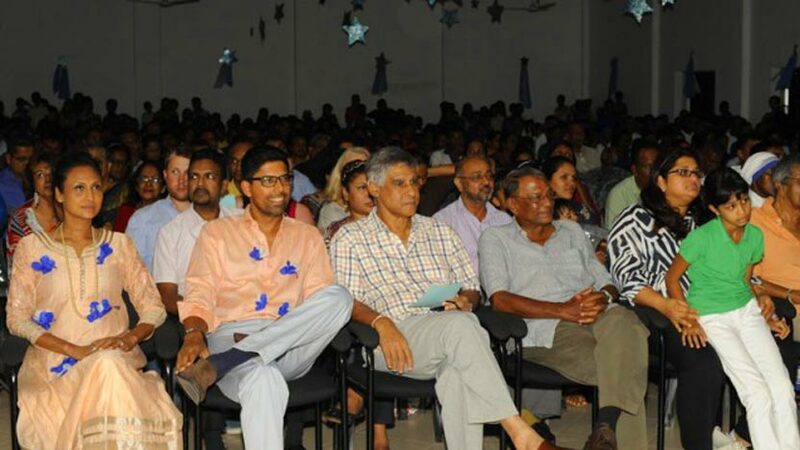 This is part of his vision for Dilmah in making business a matter of human service.